The stoves are lit again at Syrah, the restaurant inside the Buonamico Wine Resort immersed in the Monte Carlo vineyards. Another season is about to start for the Fontana family, and there is no shortage of new things. In addition to the 11 Suites inaugurated last spring, which directly overlook the vineyards and the exclusive outdoor area surrounded by greenery, with the wellness center and an outdoor pool, the resort has also dedicated a great importance to catering. 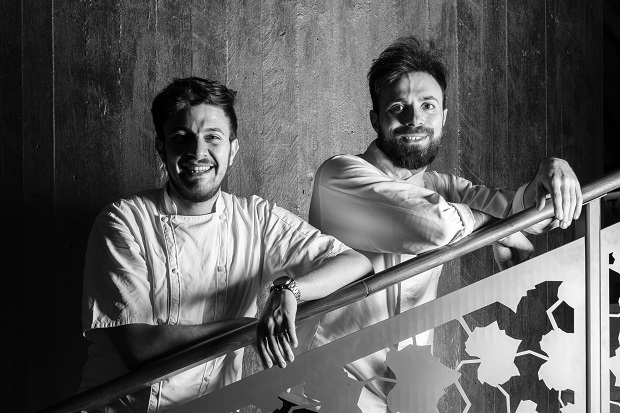 The Syrah restaurant, which owes its name to the first vine planted in the Buonamico estate, will open its doors to everyone - not only to the resort's guests - on Sunday 25 November, and to lead the kitchen there is a new chef, Roberto Monopoli. 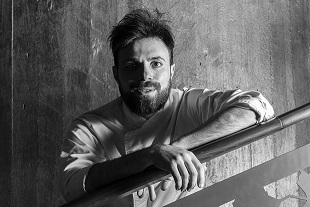 Born in 1984, originally from Puglia, chef Monopoli has important experiences in the kitchens of Alain Ducasse (both in the Andana di Castiglion della Pescaia and in the Louis XV in Montecarlo), Valeria Piccini (dda Caino in Montemerano), Claudio Sadler in Milan, Giuseppe Mancino at the Piccolo Principe of Viareggio. Tuscany has been a land of adoption for the past 7 years, and after these last two years as a chef in the Fubi's restaurant in Viareggio, it is ready for this stimulating project, together with his friend and second, Stefano Gallo. The menu prepared for this debut is the result of a rigorous research on the raw material that follows seasonality and territory, 100% Tuscan. 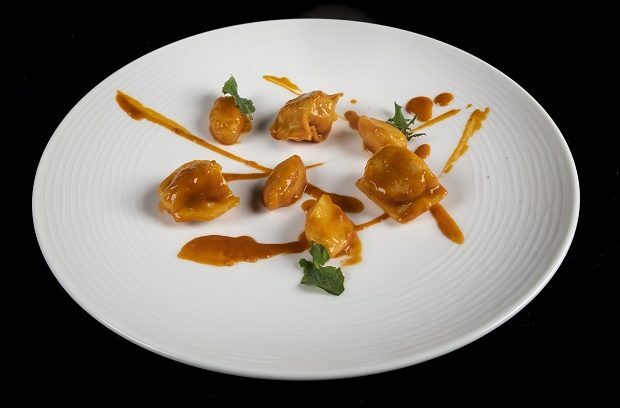 The choice between 6 starters, 5 starters, 6 seconds, 5 desserts and a 3-course tasting menu dedicated to truffles, the king of autumn, are the expression of the chef's thought that blends his vision of Tuscany without ignoring a base of timeless French classicism. 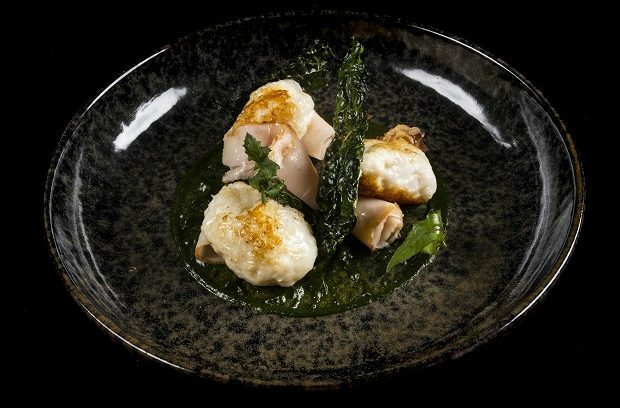 There will be crutches of chicken livers, cuttlefish reminiscent of inzimino, pici with pigeon ragout, but also great raw as from good Apulian raw fish is an essential ingredient to be tasted in purity - rendered in an elegant and refined key, with 'exaltation of taste in a modern sense but always respectful of the original flavors, in a truly amazing context which is the Syrah room, whose glass walls allow at any time of day to enjoy the amazing panorama of the hills of Lucca. The restaurant will be open from Thursday to Tuesday for lunch and dinner, observing Wednesday as a day of rest.